Some might say if you are happy to go to work every day you are lucky. The reality for most people is that some days are fab, whereas others, well, forget it. Some might say if you are happy to go to work every day you are lucky. The reality for most people is that some days are fab, whereas others, well, forget it. We spend an awful lot of our week in the office, so it really is essential as a manager or business owner that you have enthusiastic workers, but do not be tempted to pass the buck and put the onus entirely on them! 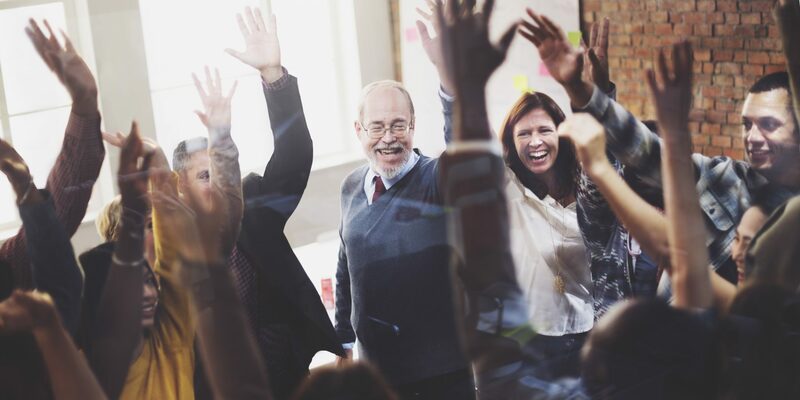 Many studies have been done that indicate your staff will work harder when they are happy; now while this might not exactly be a difficult thing to work out, it is something that regularly gets overlooked. Just how do we create a well-gelled team that is productive and engaged because they have satisfaction at work? One of the things that comes highly recommended is a spot of interactive team building, and corporate days out. These gives your team time to bond, time away from the desk and at the end of the day a sense of well-being and that all-important happiness factor that has been shown to be so valuable. No longer are team building activities about using chairs and planks of wood to build bridges across a dull conference room. Now your team can rise to the challenge of hunting down and rescuing you, the CEO. In this thrilling task your team are briefed by experts including an Ex-Detective/Military and working collaboratively will need to come up with a plan to pull off the most daring rescue in history. 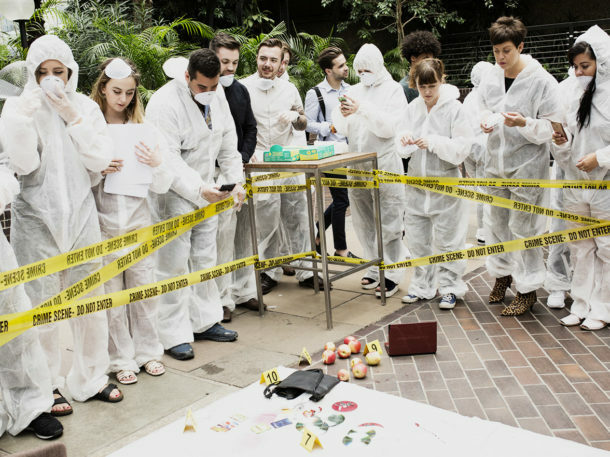 As well as building skills required to work in a team, they will also need to use all their wiles to bribe an informant, follow the main suspects without being seen and dig around the forensic evidence in a workshop led by your expert. Will they save you or are you toast? If you have had enough of trying to balance raw eggs on paper structures to see who can avoid breaking the egg first, then what about a day as a police detective? In this exciting day out you will need to work as a team to get to the bottom of the theft of gold bullion. Your first clue is the dead man, but why was he targeted? 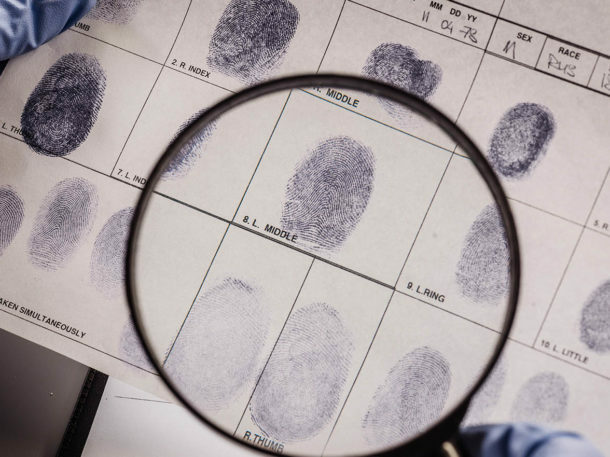 Using genuine forensic testing methods, you can recover fingerprints, create a photo-fit and undertake investigations around the city following the trail of clues. You will also need to track down the informant and get him to divulge some useful information. Can you crack the case and recover the diamonds or will you be left scratching your heads in dismay?